For whatever reason, hot dogs seem to be popular these days. If you use Snapchat, then you know the dancing hot dog has gained serious attention lately. You know what that means? It means this year’s National Hot Dog Day is going to be one for the ages. 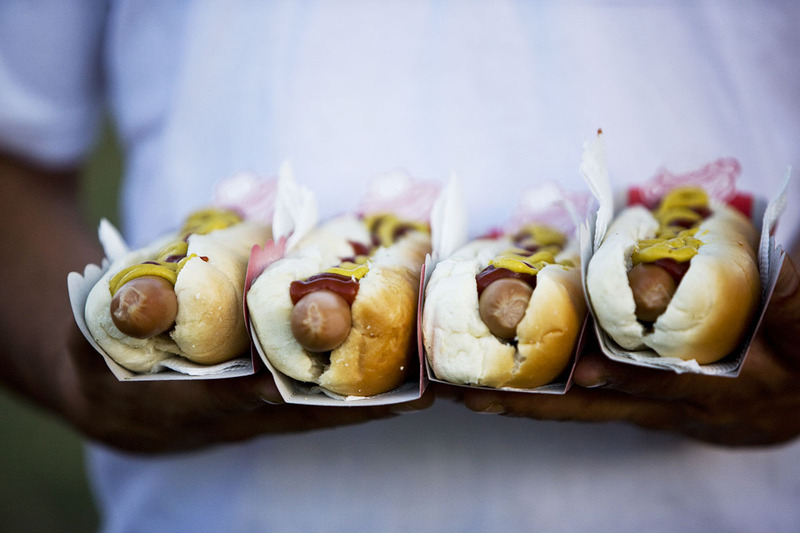 If you’re in the mood for a free hot dog (or maybe another treat!) this week, you’re in luck: A popular travel center is offering free food (including hot dogs) in observance of National Hot Dog Day. Sorry, dancing hot dog man, we’re about to eat all your friends. Starting July 19, Pilot Flying J will offer a free roller-grill item to anyone who brings in this coupon. If you don’t have a printer, don’t worry — you can show the cashier the coupon on your phone. Pilot Flying J will limit this deal to one per customer per day (I know, bummer), but the good news is it’s valid in the U.S. and Canada. If you’re not a fan of hot dogs, you can choose from cheese smokies, cheeseburger links, Tornados, chicken rollerbites, tamales and eggrolls. The deal runs through July 26 at 11:59 p.m., which means you could eat free food every day for a week. Pilot Flying J is a chain of truck stops in North America that has more than 750 locations. You don’t have to be a truck driver to enjoy it, either — its stores are open to everyone. So, whether you’re a hot dog lover or not, get ready for some free food this week from Pilot Flying J.